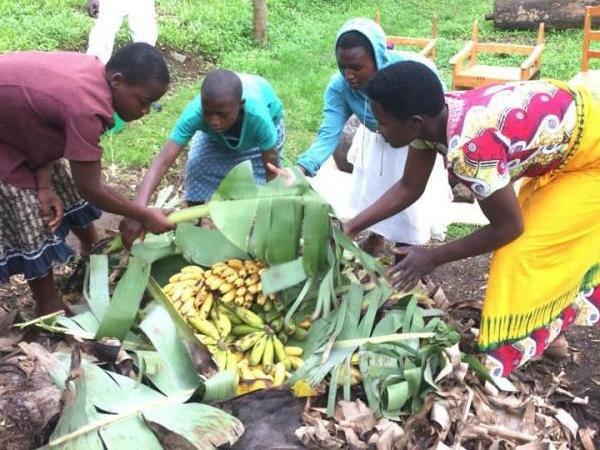 Experience Rwanda through the eyes of a local private guide! Browse our tour 'suggestions' - each can be customized just for you. Le Pays des Milles Collines - the Land of a Thousand Hills - welcomes you with open arms. 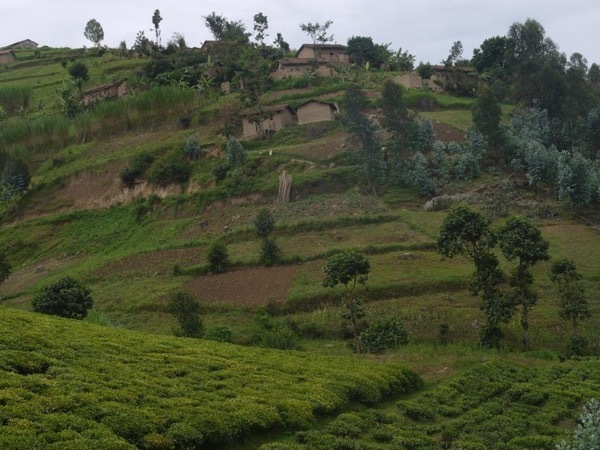 Rwanda's devastating history is etched into our global consciousness, yet its present-day reality is one of stability, a friendly populace and jaw-dropping mountain scenery. 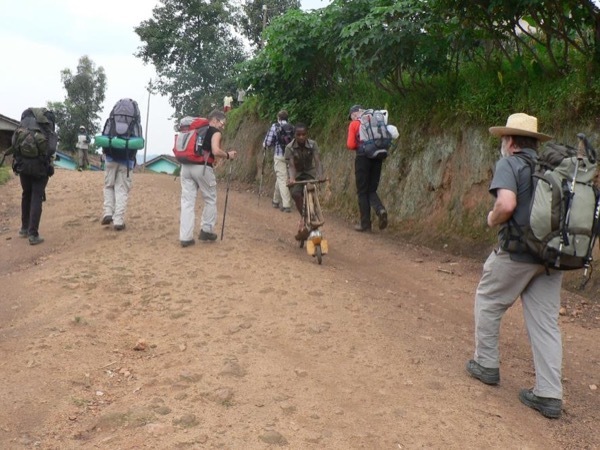 A knowledgeable local guide is waiting to introduce you to their homeland on a private Rwanda tour. 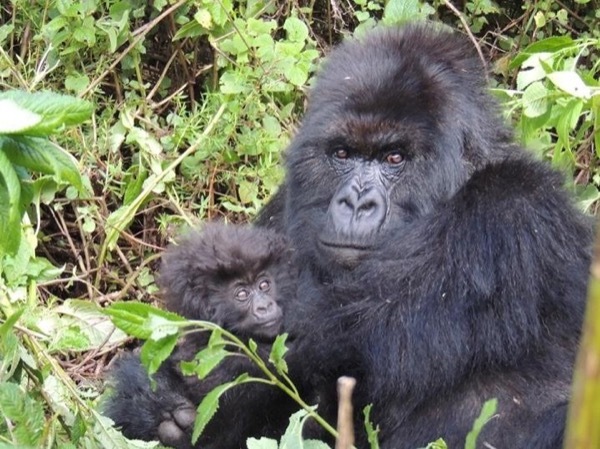 Without a doubt, Rwanda's largest tourist draw is its population of wild mountain gorillas. Trekking through the misty jungle of Volcanoes National Park, you can encounter these endangered animals, a truly once-in-a-lifetime experience. In the south-west, Parc National Nyungwe Forest is home to chimpanzees and colobus monkeys. All visitors to Rwanda should spent time at the Kigali Memorial Centre, a solemn and moving testimonial to the atrocities of the 1994 genocide. 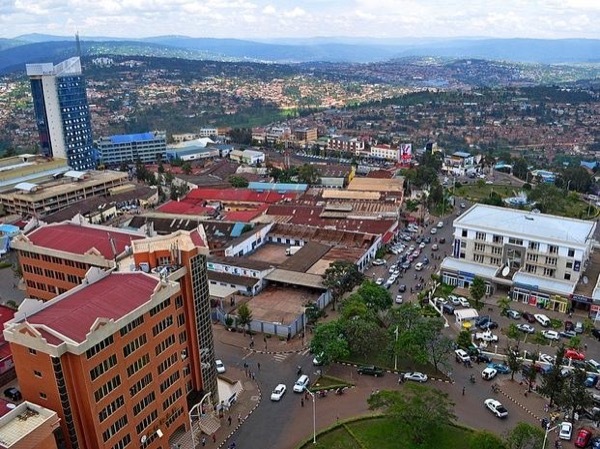 Then look around at Kigali today - a growing city with a positive outlook. 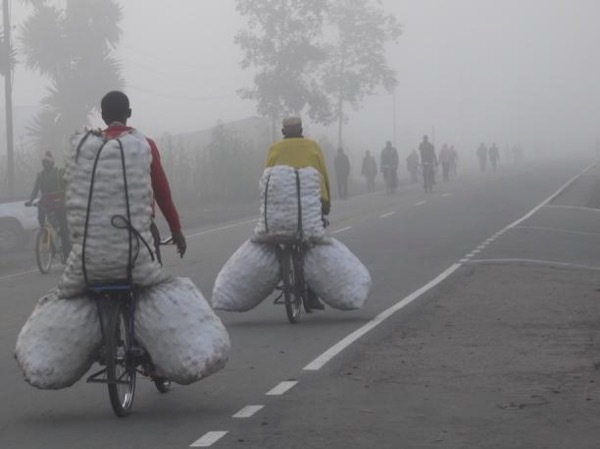 Your guide wants to make your trip unforgettable with a private Rwanda tour.